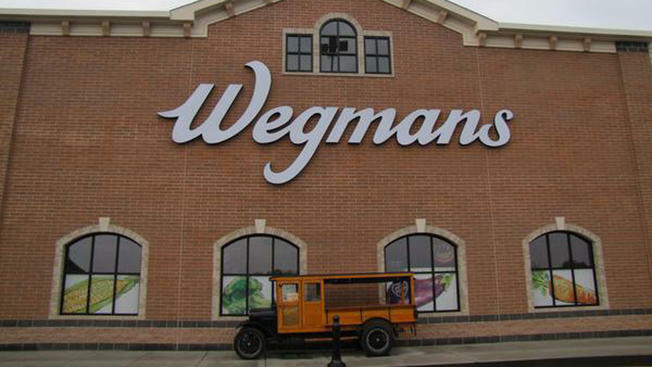 Home » New Wegmans set for June 14th launch date! After much anticipation and a few delays, Wegmans is finally set to open its new Alexandria location at the Hilltop Village Center on June 14th at 7AM! This will be the 7th store in Virginia, and the first to feature “The Pub”, a full service restaurant. The store will be a massive 126,000 square feet and will anchor the 350,000 square foot Hilltop Village Center. There’s no word yet on what other stores in the center will open on the same date, but Wegmans has officially been set for the 14th of June. For more information, be sure to visit here.